Share this sweet cherry flavored tea with someone special this holiday season. Black tea - can assist in lowering cholesterol and regulating blood sugar. 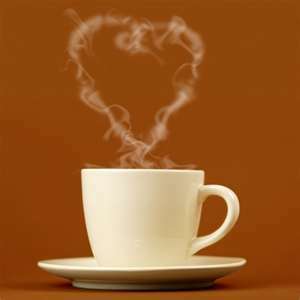 Much lower in caffeine than coffee, black tea gently stimulates the heart and circulatory system. By keeping blood vessels soft and lowering blood pressure, black tea can help prevent heart disease and strokes. Green tea - is tea made solely with the leaves of Camellia sinensis that have undergone minimal oxidation during processing. Regular green tea drinkers have lower chances of heart disease and developing certain types of cancer. Green tea can produce weight loss since it induces thermogenesis and stimulates fat oxidation.